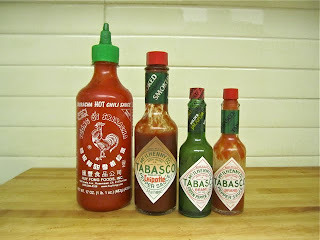 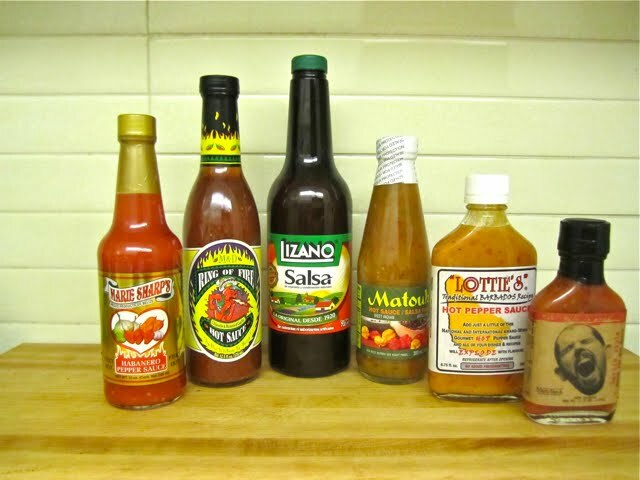 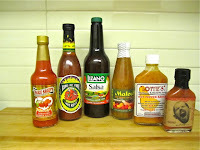 I love hot sauces and use them frequently, on scrambled eggs, in tuna salad, on burgers and leftover meat sandwiches and in a millon other ways. 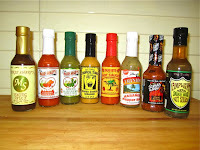 So when I heard about Austin, Texas-based Tears of Joy Sauces, which sells hundreds of hot sauces from around the world, more than a year ago, I decided to order a bunch of them. 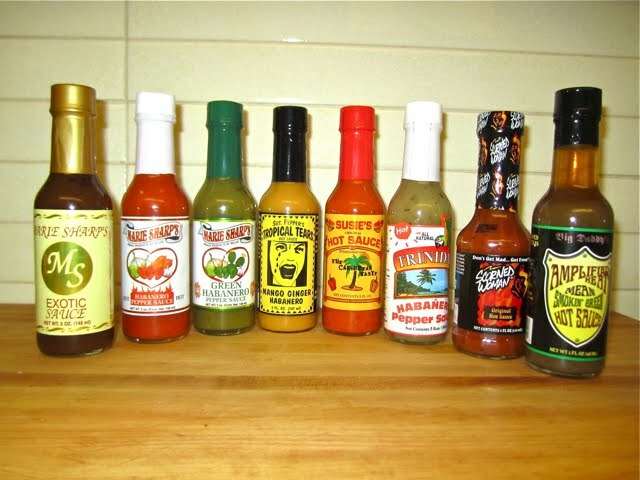 This month, I finally took the plunge.